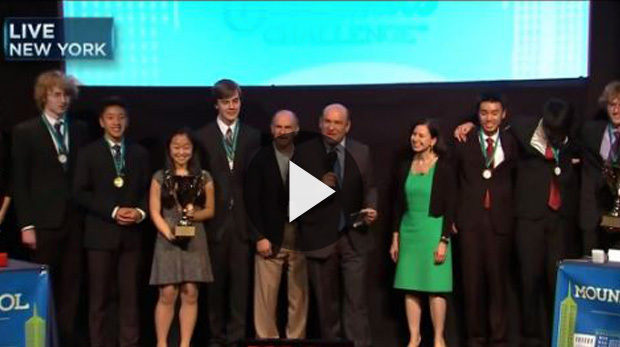 The Council for Economic Education’s 15th National Economics Challenge finals were held in NYC on Monday. Over 10,500 students participated nationwide, with only 32 making it to the finals and only 16 to the final quiz bowl round, hosted by Steve Liesman, CNBC’s senior economics reporter. The final round was covered live on CNBC’s Power Lunch and CNBC’s Nightly Business Report on PBS featured it as well. Please join us in congratulating the winning teams. To learn more about each team check out our Facebook page. If you would like students in your local high school to participate, you, a teacher or a principal can contact Rosanna Castillo. 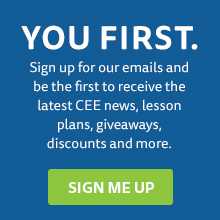 They can learn more about the Challenge on our website. 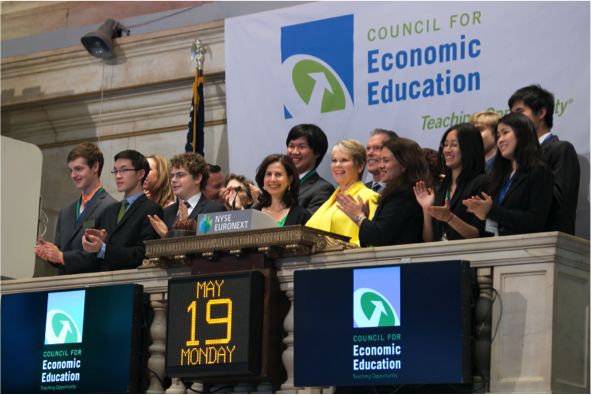 NEW YORK, NY May 20, 2014 – The Council for Economic Education is excited to announce the winners of the 14th Annual National Economics Challenge, a rigorous academic competition putting students’ economic skills and knowledge to the ultimate test. Besting over 10,500 students from 40 states, Bellaire High School from Houston, Texas took home the top prize for the Adam Smith Division, (for advanced placement, international baccalaureate and honors students) and Hunter College High School from New York City was named the winner of the David Ricardo Division (for students who have only taken a single-semester economics course) in the two-day competition, hosted by the Council for Economic Education and sponsored by State Farm. Here are just a couple of the tough questions they answered correctly to take home the win—see below for answers. 1. Quantitative easing places what type of pressure on the international value of the dollar? The National Economics Challenge applies the excitement of an athletic competition to academic excellence, providing students with the opportunity to apply their economics knowledge and work in teams. 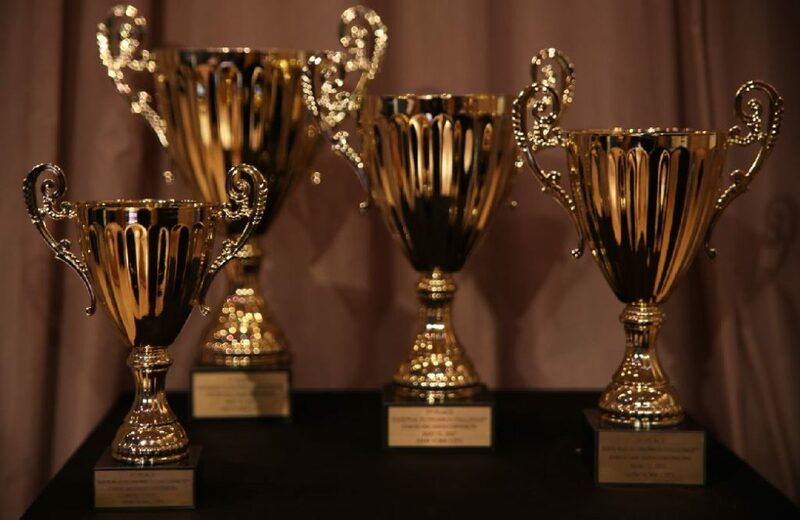 The finals were held May 18-19 in New York City, and included written exams and a critical thinking round, culminating in a “quiz-bowl” round held at WNET Studios at Lincoln Center and co-hosted by CNBC’s Steve Liesman. This year’s challenge also included special guest video questions from Janet Yellen, the Chair of the Board of Governors of the Federal Reserve. The winning teams departed immediately after for the honor of ringing the The Closing Bell at The New York Stock Exchange, a once-in-a-lifetime opportunity and tradition dating back to the early 1900’s. For more information visit stage.councilforeconed.org/econchallenge. To view the National Economics Challenge on-demand, visit www.facebook.com/councilforeconed.